Captain Thomas F. Lantry, USPHS, went to be with our Lord on May 5, 2017. He was born in White Plains, NY on July 11, 1941. Tom graduated in a dual-degree program from the University of Notre Dame, receiving a BA in Liberal Arts in 1963 and a BS in Electrical Engineering in 1964. He attended Archbishop Stepinac High School in White Plains, NY. 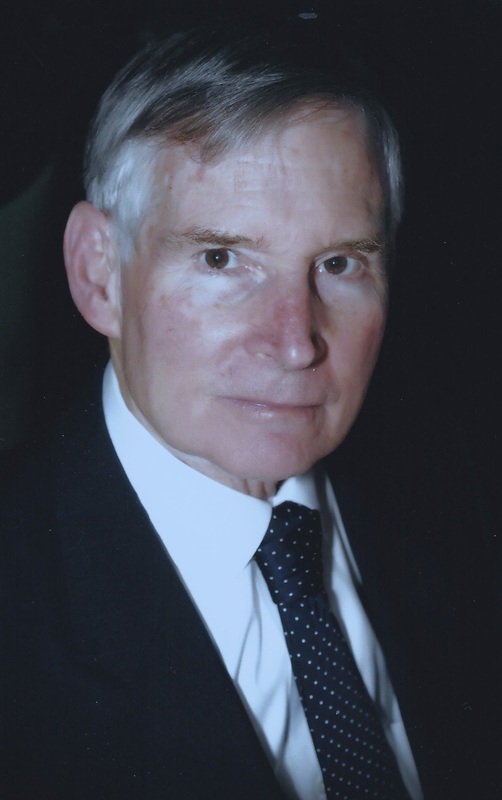 Tom went to work for US Steel Corporation in Pittsburg, California, and began working for IBM Corporation on early computers when he was drafted into the US Public Health Service as an electrical engineer, assigned to NIH to work on early computer-aided diagnostic tests. Tom’s love of the US Public Health Service continued as a reserve officer all of his adult life. He holds the rank of Captain (O6). Tom returned to work at IBM and left to attend the Wharton School of the University of Pennsylvania, where he obtained an MBA in 1967. Upon graduation from Wharton, Tom was involved in various government contracts, including owning and operating mail distribution centers. In the late 1970’s, Tom began an interest in historic restoration. He restored a 1769 building owned by the National Park Service in Philadelphia, Pa. to its former glory. He then purchased and restored an 1842-era building in Winston-Salem, NC. This building is still operating as the Augustus T. Zevely Inn. In 2007, Tom purchased a 1923-era business railcar, which he lovingly restored and operated. Throughout his life, Tom was a quiet philanthropist. He supported the University of Notre Dame, Johns Hopkins University, the US Public Health Service Foundation, multiple groups for disabled veterans, children and the hungry. Everything Tom’s hand touched was done to perfection. In addition to being a very hard worker who strove always for excellence, Tom was an accomplished outdoorsman. He enjoyed canoeing, fishing, hunting, hiking, biking and golfing. His many wonderful friends often joined him in these activities. His love of his red setters was legendary. Preceding Tom in death are his mother, Clare Nearing Lantry and his father, Thomas F. Lantry, Sr.
Tom is adored by his wife, the former Anne Devers Taylor; his stepdaughter, Anne Marie Rogers, her husband Gary Lynn Rogers; Tom’s stepson Robert William Taylor; and one grandson, Garrison Rogers. Tom is also survived by his sister, Joan Lantry O’Leary; his niece Carolyn O’Leary; two nephews, Stephen O’Leary and Michael O’Leary; three great nieces and two great nephews. A Mass of Christian burial was celebrated in Long Eddy, New York. A memorial will be held at a future date. Memorial contributions may be made to Johns Hopkins University; Department of Neurology and Brain Sciences; Johns Hopkins Medicine; 550 N. Broadway, Suite 728A; Baltimore, MD 21205.